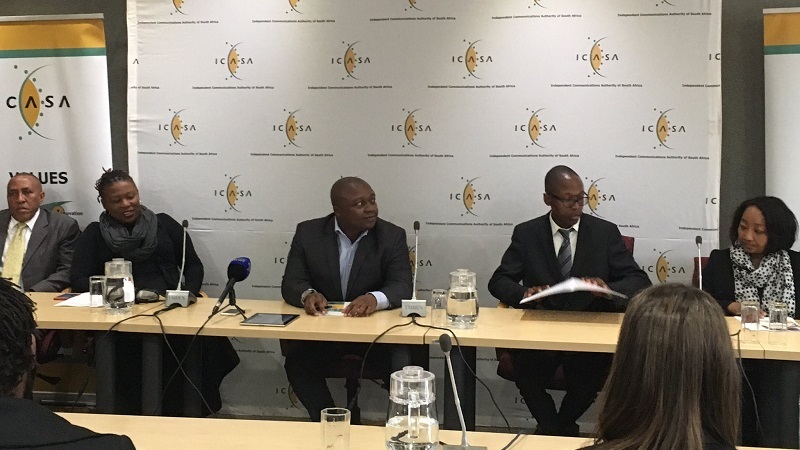 Icasa has found that the SABC editorial policy not to show the destruction of public property during violent protests is not in line with the Broadcasting Act. This "policy" sounds exactly how the Nats attempted justify their stifling of media coverage of protests. Their excuse was "the presence of journalists stokes the violence". cANCer has become the Nats.